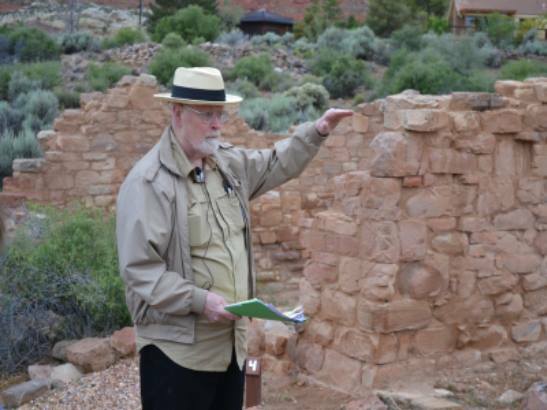 A new traveling exhibit at the Silver Reef Museum, a ghost town in Washington County, about 14 miles north of St. George, focuses on the tens of thousands of Chinese immigrants — the laborers who hacked, pounded, hefted and dynamited to bring the transcontinental race to a finish line at lonesome Promontory Point in Box Elder County. “Tunnels, Trestles, Track,” open April 27 through June 15th, features large explanatory panels of the harsh conditions and relentless grind endured by the laborers. There are also artifacts of the material culture — gaming pieces, for example, and engraved rice bowls — they carried with them. 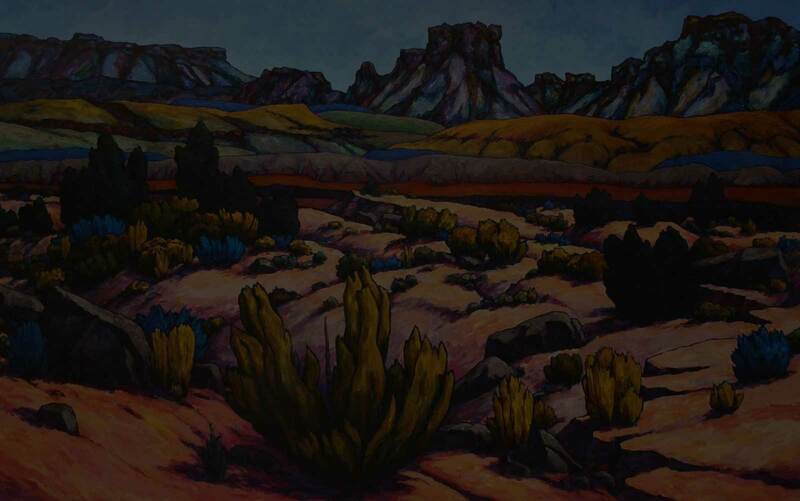 The exhibit can be seen at the Silver Reef Museum, 1903 Wells Fargo Rd. 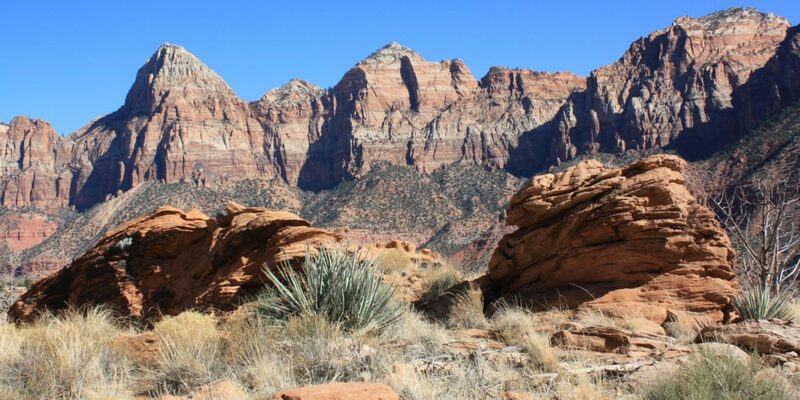 Leeds, UT 84746 Mon. Thurs. Friday and Saturday, 11am-4pm as part of our museum tours. The exhibit was created by Molly Cannon, professional practice assistant professor and curator of the Museum of Anthropology at USU’s Logan campus. An archaeologist, she drew on her long experience searching for remnants of the immigrants and pioneers who once flourished — indeed, in communities of a thousand-plus people — in the dusty stretches of west Box Elder County. Very little evidence of that life remains. The exhibit offers a view into the lives of these Chinese men, who actually made up a majority of the rail crews in the West. They worked alongside Euro-Americans, said Cannon, but earned much less and, unlike their co-workers, had to pay the rail companies for their housing and food. After its stop at the Silver Reef Museum, the exhibit travels in October to the Utah State University Merrill-Cazier Library. 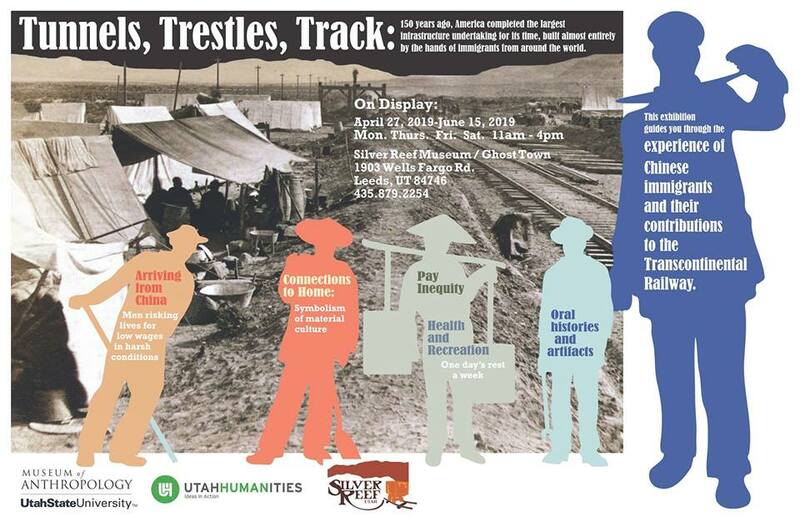 “Tunnels, Trestles, Track” is based on research still ongoing by USU’s Anthropology Department, in partnership with the Utah Division of State History. A Utah Humanities grant funded the exhibit. In Utah, Chinese workers could be found wherever railroads were being built, primarily in mining sectors. But the USU work focuses on three once-thriving towns you’ve likely never heard of: Lampo, Bovine and Terrace. Terrace, the largest of these towns in the Great Salt Lake Desert, at one point housed more than a thousand people. Many Chinese men came to the United States in the mid-19th century, said Cannon, fleeing a chaotic political background in China and drawn by tales of free gold in California. It’s estimated between 100,000 and 200,000 immigrants arrived in the United States from China in the 1860s. What archaeologists did document was the East Asian material culture the Chinese left behind. In sites across the West, archaeologists have uncovered ceramic bowls, dice, toothbrushes and flat spatulas for wok cooking. Cannon displays a ceramic rice bowl with hanzi characters spelling out the phrase “double happiness.” There’s a ginger beer bottle and what look like coins but are likely gaming pieces. The 1882 passage of the Chinese Exclusion Act halted Chinese immigration and left many Asians isolated and unable to reunite with their families. It remained law until 1943 when Chinese people were finally eligible for American citizenship.